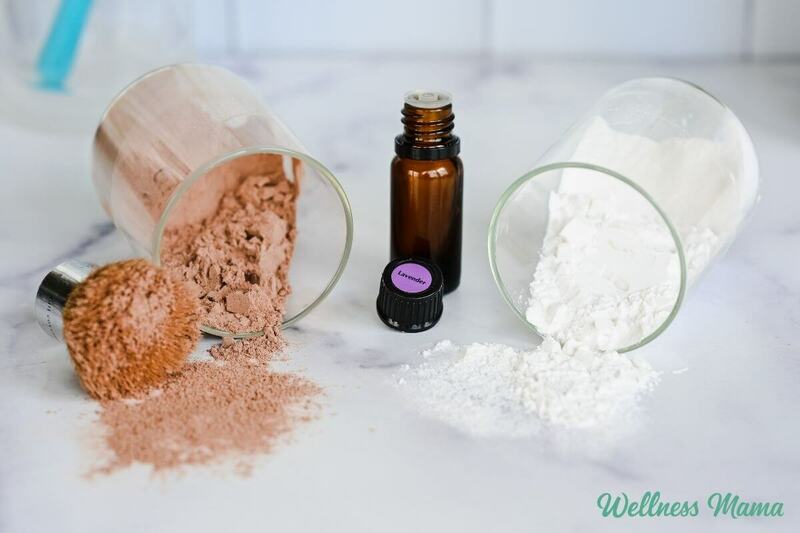 Put the drops of essential oil into the arrowroot or cornstarch and mix with a spoon. Store the mix in a small jar or old powder container. 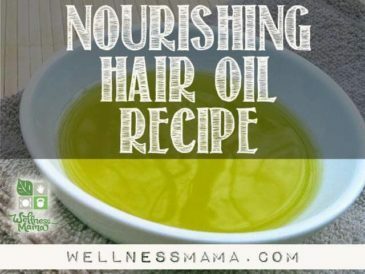 Apply with an old make-up brush to the roots or oily parts of your hair. Applying with the brush is optional, but it removes the need to comb through as much and is better for styled hair. 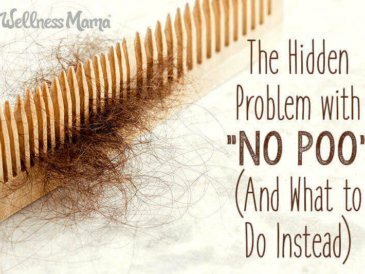 If you don’t use the brush, comb the powder through your hair and style as usual. 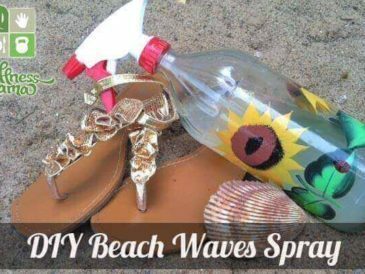 What to do: Mix all ingredients in a small spray bottle and shake well. 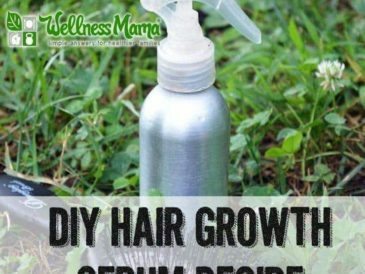 Shake before each use and spray on roots or oily parts of hair. Let dry and style as usual. 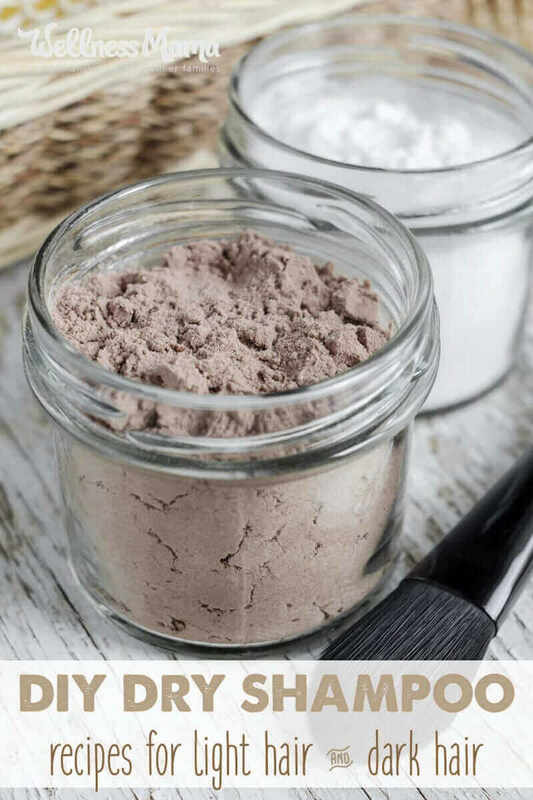 Arrowroot or cornstarch can also be used as a mineral veil or finishing powder for homemade makeup or as an oil absorbing powder on the skin. 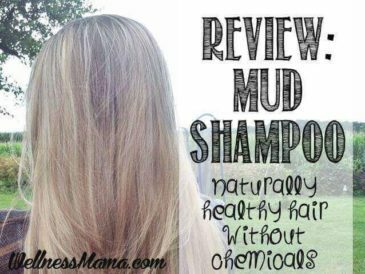 I keep a mason jar filled with arrowroot on my counter and use as a dry shampoo in my hair and to set my makeup. 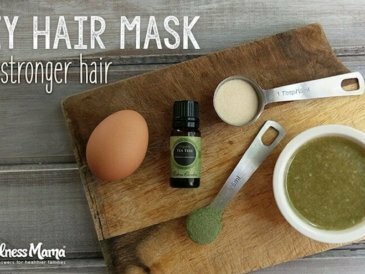 If you have dark hair but don’t want to use cocoa powder in your hair, just use plain arrowroot and apply before going to bed the night before or at least 2 hours in advance so that it has time to absorb and you won’t get the fake-gray-looks-like-a-wig look. 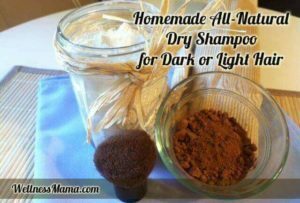 If you’re not into making your own dry shampoo, this pre-made option from Morrocco Method might be a good fit for you. Do you use dry shampoo? Ever put chocolate in your hair? What is your best haven’t-washed-my-hair-in-days trick? Please share below!